Quality food...DELIVERED! 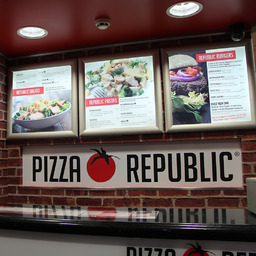 Home of the Republic... our 2ftx1ft signature rectangular pizza. Don't feel like pizza? 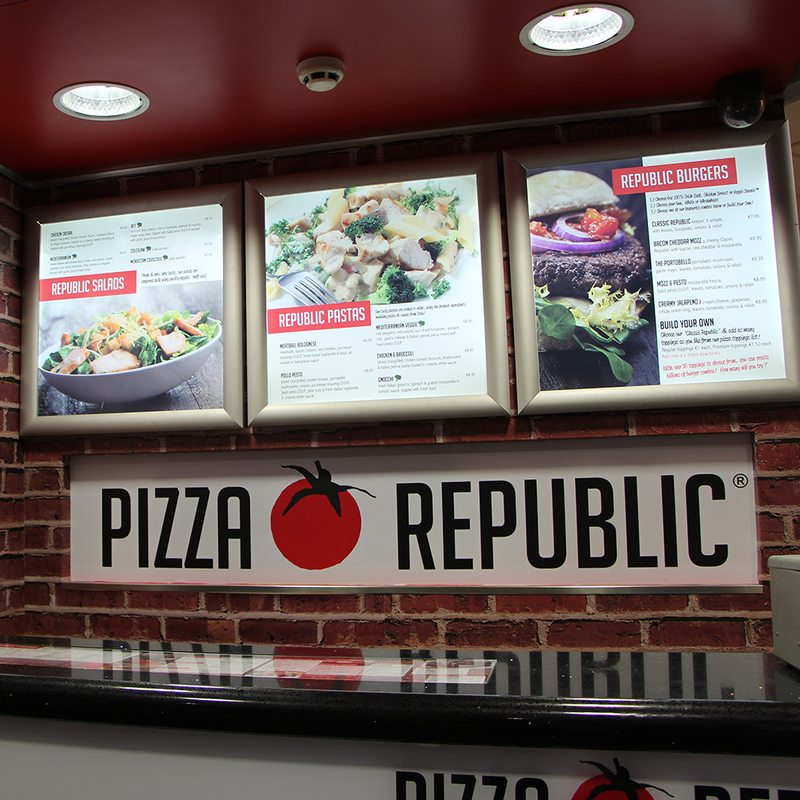 Gourmet Burgers, Chicken Wings, Footlong Dogs, Fresh Pastas & Salads, we've got 'em all!